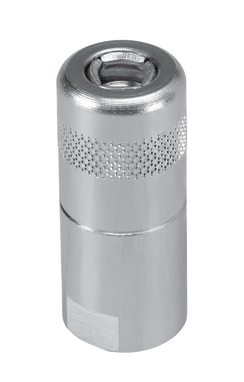 Ideal for the connection between your grease gun and the lubrication point. 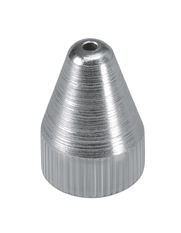 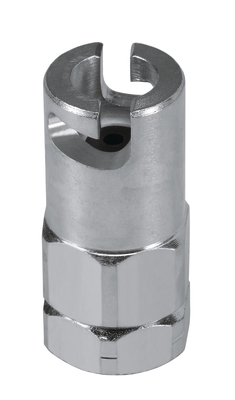 They are available in many versions to DIN standards for heavy-duty use. 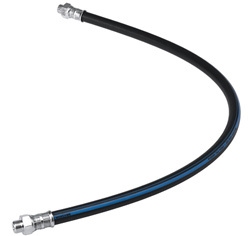 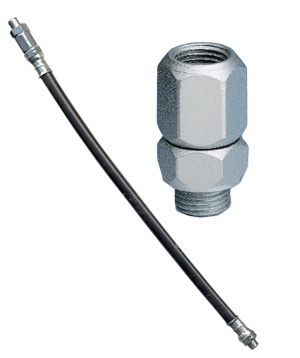 Extension tubes can be supplied either straight or bent and allow easy installation by hand without tools. 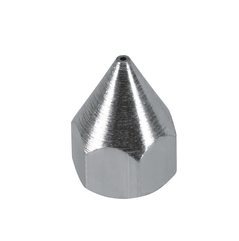 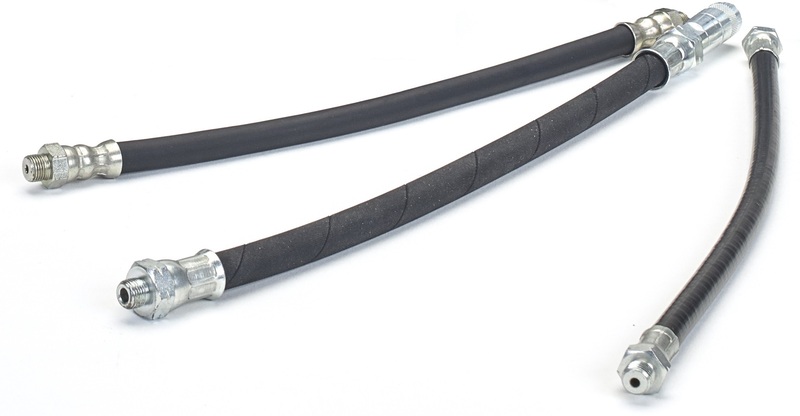 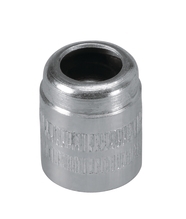 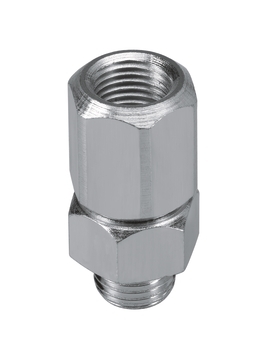 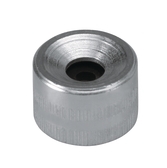 The polyamide wingnut guarantees maximum sealing action and allows you to adjust the bent connector to any desired pointing direction.